Welcome to Day 4 of our 12 Days of Christmas! Make sure you stop by her blog and say hello! 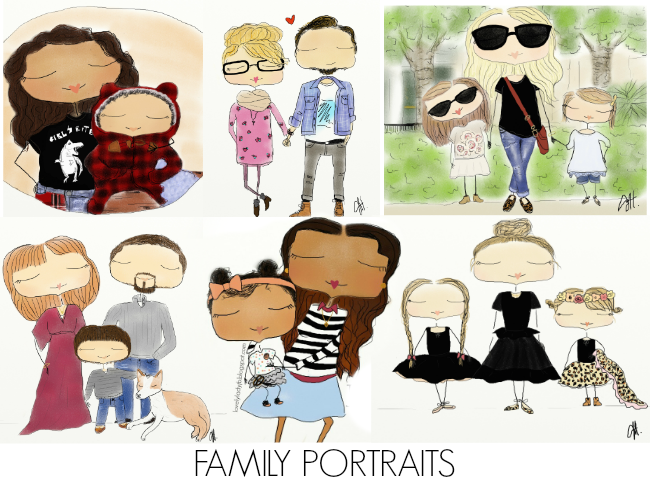 Today we are giving away one custom family portrait (Up to 5 people) to one lucky reader! You can find the previous days of giveaways HERE 12 Days of Giveaways! !